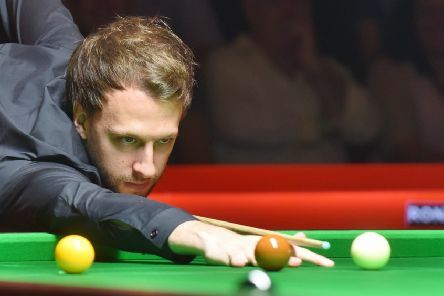 Trump beat Robin Hull 4-1 with a top break of 104 to set up a last 64 match with Zhao Xintong. 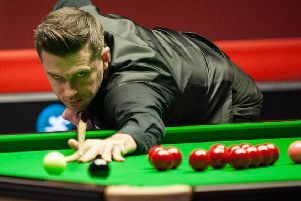 World number one Mark Selby took just 49 minutes to beat Sanderson Lam 4-0 in the first round of the BetVictor English Open in Crawley. 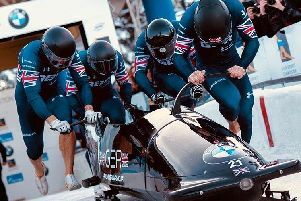 Continued consistency is the name of the game for Sussex bobsleigh star Brad Hall and Joel Fearon as they aim to build upon their current seventh-position ranking in the men’s two-man competition. 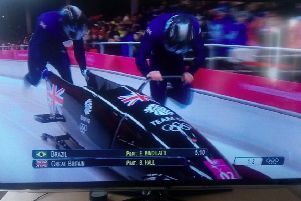 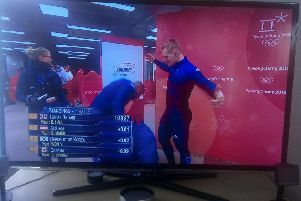 Sussex star Brad Hall is on course to reach the final of the Two-Man Bobsleigh event at the Winter Olympics. 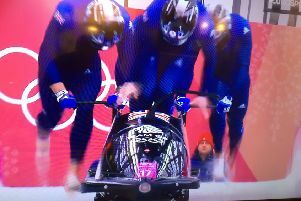 Former athletics multi-eventer Brad Hall wants to shake-off any humorous references to popular film Cool Runnings and to clinch a bobsleigh medal for Team GB. 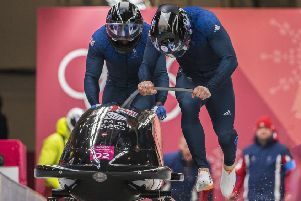 Former Crawley AC star Bradley Hall wants to shake-off any humorous references to popular film Cool Runnings and to clinch a bobsleigh medal for Team GB. 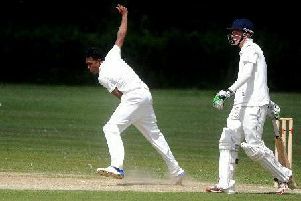 Crawley Eagles made it seven wins in a row as they beat Bexhill 2nd XI by six wickets at Cherry Lane. 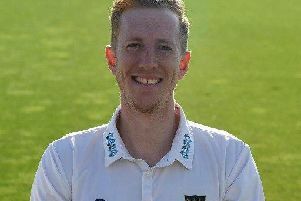 Luke Wells, with 90 not out, guided Sussex to a five-wicket victory on the final afternoon of the Specsavers Division Two county championship match against Leicestershire at the Fischer County Ground. 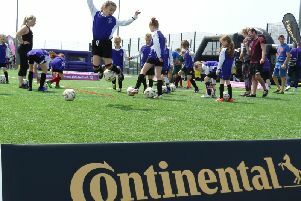 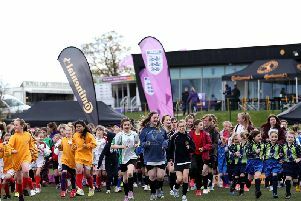 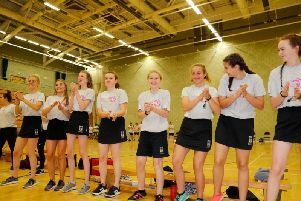 Schools from across Sussex contested the 12th Parallel Youth Games at K2 Crawley. 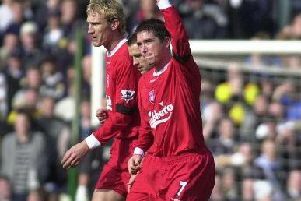 Harry Kewell has been named new Crawley Town head coach. 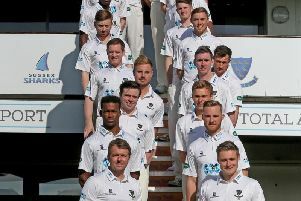 Sussex begin their Specsavers County Championship campaign for 2017 tomorrow when they welcome neighbours Kent to The 1st Central County Ground, Hove (11.00am start). 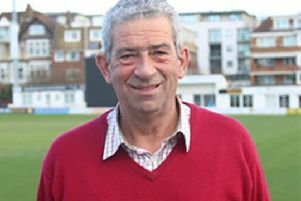 John Abbott was appointed as the new president for Sussex Cricket Limited AGM last night, held at The 1st Central County Ground, Hove in succession to David Bowden.